CW3E’s Rachel Weihs, Minghua Zheng, and Caroline Papadopolous had the pleasure of attending the Model for Prediction Across Scales (MPAS) tutorial workshop at National Center for Atmospheric Research’s (NCAR) facility in Boulder, CO. MPAS represents the next generation of regional and global variational-scale weather prediction models and was developed at NCAR. While its main parameterization packages (e.g. radiation, planetary boundary layer, microphyiscs schemes) are imported from the Weather Research and Forecasting (WRF) model, it utilizes a new grid structure and cell interaction framework (called unstructured Voronoi meshes and C-grid discretization, respectively) to compute diagnostic and prognostic dynamics. Led by prominent numerical weather prediction experts Bill Skamarock, Michael Duda, and Wei Wang, the tutorial was a combination of hands-on and theoretical training on the model. During the two-day workshop, scientists from CW3E learned how to operate and configure the model in a test-bed environment and successfully produced an experimental atmospheric river forecast focused on Northern California. The training received at the workshop will be instrumental to CW3E’s future modeling developments in response to an ever-evolving and technologically-advancing industry. 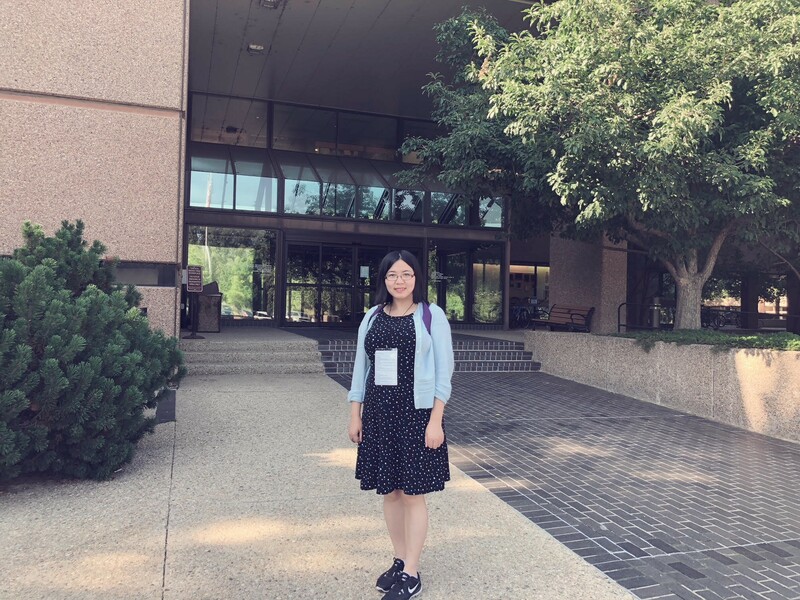 CW3E’s Minghua Zheng outside of the National Center for Atmospheric Research at the Model for Prediction Across Scales (MPAS) tutorial workshop held in Boulder, CO July 2018.